Google Assistant has supported Spanish commands since last November. But as I found out when I gave my parents a Google Home Mini for Christmas, that functionality only applied to smartphones. Woops. Six months later, my parents will finally be able to use their Christmas gift. Google announced Spanish support is rolling out to the Google Home family starting today, thereby redeeming me within my own family. 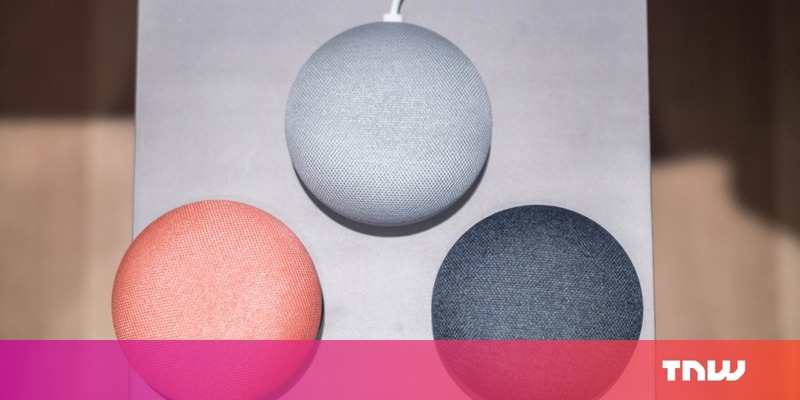 Speaking of Mexico, the Google Home and Google Home Mini will now be available in both Mexico and Spain as well. Más vale tarde que nunca, no?